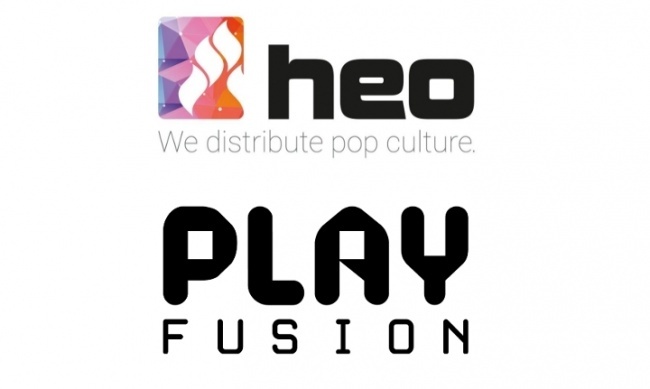 UK-based game company PlayFusion has partnered with heo to expand distribution of its two multi-media trading card games to worldwide markets. 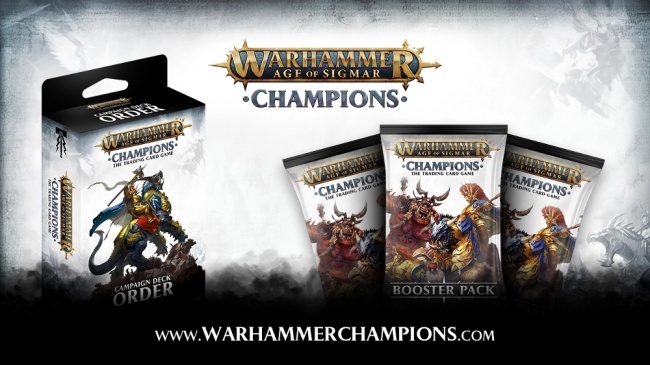 PlayFusion’s Warhammer Age of Sigmar: Champions trading card game launched earlier this year and just made the digital game available (see “'Lord of the Rings: LCG,' 'Legendary DXP,' 'Gloomhaven,' 'Warhammer: Champions,' More”). Its first multi-media trading card game, Lightseekers, recently released its second expansion set, Kindred (see “AR TCG 'Lightseekers' App Launches”). PlayFusion has also hired Jurgen Broy as Sales Director EMEA (Europe, the Middle East and Africa) to assist in expanded sales. 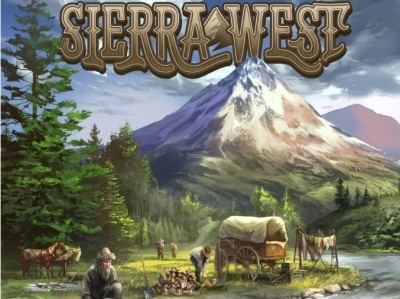 European-based Broy has worked for Hasbro as International Sales Manager WotC and Commercial Manager WotC for the past 13 years. Prior to that he was Marketing Manager and Trade Marketing Manger for Games Workshop. Heo recently opened in the U.S. and just added Ultimate Guard Collector supplies to its offering (see “Heo Brings Ultimate Guard Collector Supplies”).